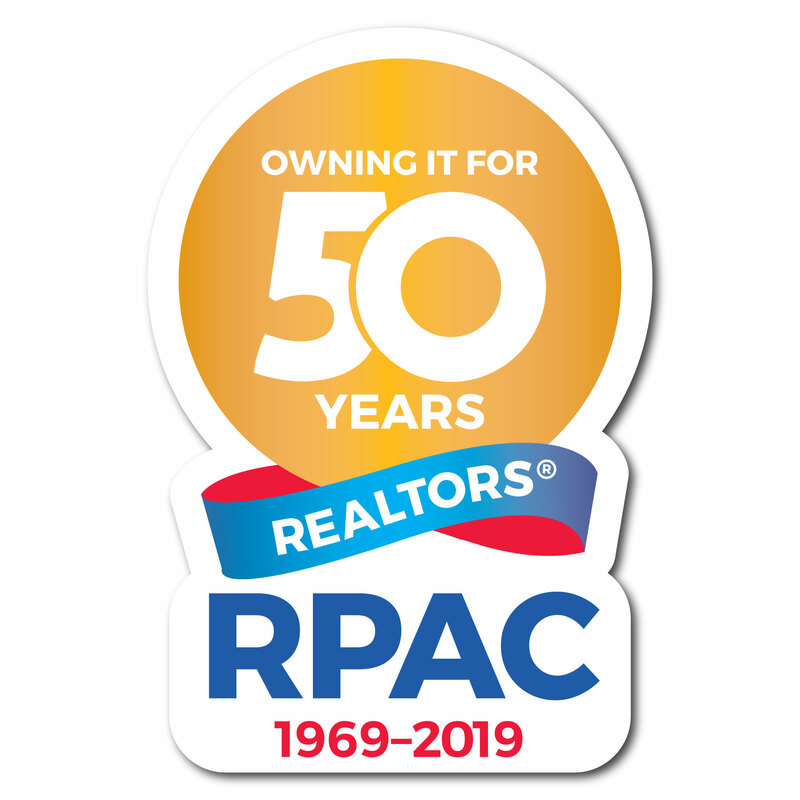 These limited edition decals are custom shaped and feature the RPAC 50th logo. 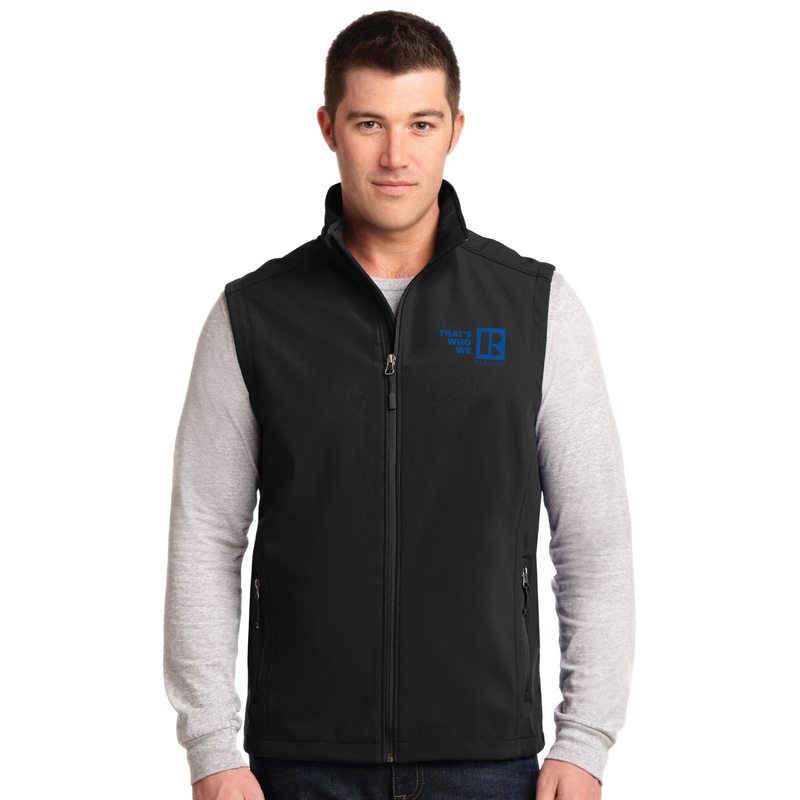 These are custom made to order, buy more and save. Allow 7 days for production, plus shipping time.